Good News for girls!! Government has launched an empowerment scheme for the adolescent girls in the country. The programme called the Rajiv Gandhi Scheme for Adolescent Girls or SABLA, is based on the Integrated Child Development Services. The scheme was introduced as a pilot project in 200 poor & backward districts of India. The scheme would focus on the nutrition, education & skill development of girls between 11 to 18 years. While launching the scheme, Union Home Minister P Chidambaram said that this is the responsibility of Country's people to make the programme successful & provide girls better nutrition & education. As women’s development is the main mantra of a country's development, all should make efforts on the scheme. 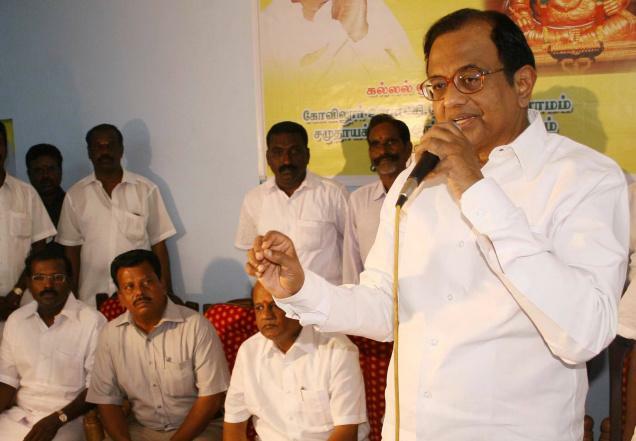 If the pilot project SABLA goes successful, the government will sanction for the universal launch of the scheme before the 12th Five Year Plan, Chidambaram said.